If you are looking for a Wichita or Nashville wedding photo booth rental, corporate event photo booth services, a photo booth for a birthday party or graduation party, or any kind of special gathering, our professional photo booth will be the hit of any event! Providing Photo Booth rental with our offices in Nashville TN and Wichita, KS. 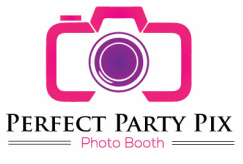 Contact us today to get the best photo booth for your event!